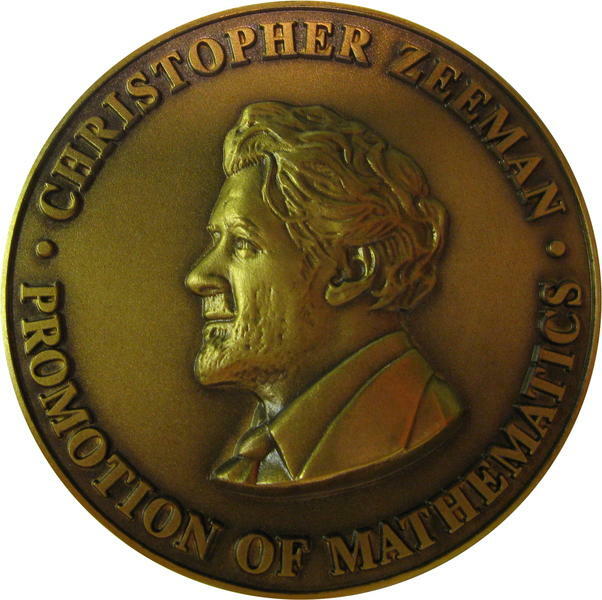 The IMA/LMS Zeeman Medal has been awarded every two years since 2008, to an individual, to “recognise and acknowledge the contributions of mathematicians involved in promoting mathematics to the public and engaging with the public in mathematics in the UK, and demonstrate that such activities are valued by the societies and the mathematical community at large and are a part of a mathematician’s roles and responsibilities”. The nomination process is now open for 2018, and details of eligibility and how to make a nomination are at the link below. seminal contributions to algebraic geometry and for their transformative impact on number theory, representation theory, and related fields. Yikes! Even with our hard-working new team of News Team news teamsters chopping away at it admirably, our news queue has grown faster than we can deal with. That means it’s time for another bullet list of news! The first edition of the IMA’s new journal Information and Inference (announced previously) came out last December, and everything’s free to read for two years. In other temporarily un-unfree research news, T&F have sent out another one of their inimitable PDF posters announcing that they have generously made four articles from the journal PRIMUS (Problems, Resources, and Issues in Undergraduate Mathematics) “free to access” for an unspecified period of time. Meanwhile, reading any other individual article will still cost you $27.50. Because that’s how much value they’ve added. Definitely. Please excuse me, I’m having trouble expressing enthusiasm. Robert Ghrist, a maths professor at the University of Pennsylvania, is running a MOOC on Coursera titled “Calculus: Single Variable“. Calculus is one of the grandest achievements of human thought, explaining everything from planetary orbits to the optimal size of a city to the periodicity of a heartbeat. This brisk course covers the core ideas of single-variable Calculus with emphases on conceptual understanding and applications. The course is ideal for students beginning in the engineering, physical, and social sciences. An AUD 14 million scheme to fast-track bankers, engineers and so on into jobs teaching maths and science has only recruited 14 participants. 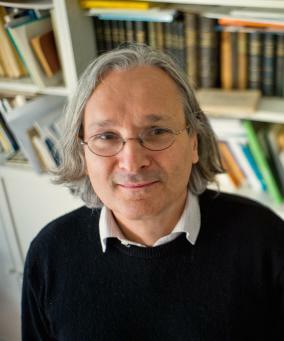 There are profiles of Szemerédi (pronounced, according to Nature, “sem-er-ADY”) and descriptions of his work in New Scientist “Pattern master wins million-dollar mathematics prize” and Nature “Mathematician’s ‘irregular mind’ scoops Abel award“. Nominations are open for the Royal Statistical Society’s awards for statistical excellence in journalism. Eligible work must have been published or broadcast between 1 January 2011 and 31 December 2011. Final judging takes place in June 2012 with announcements of winners made in early June 2012. Winners will be invited to be formally presented with their awards at the Royal Statistical Society’s Awards Reception on Tuesday, 4 September 2012. 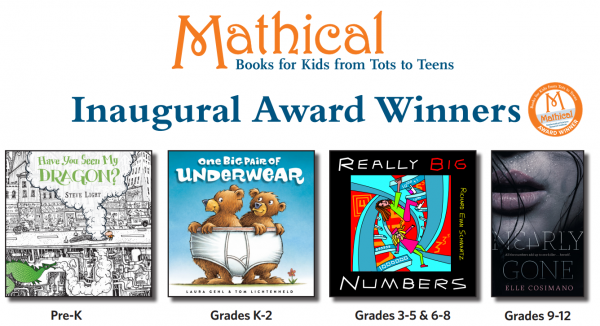 Judging criteria and an entry form are available via the RSS website.